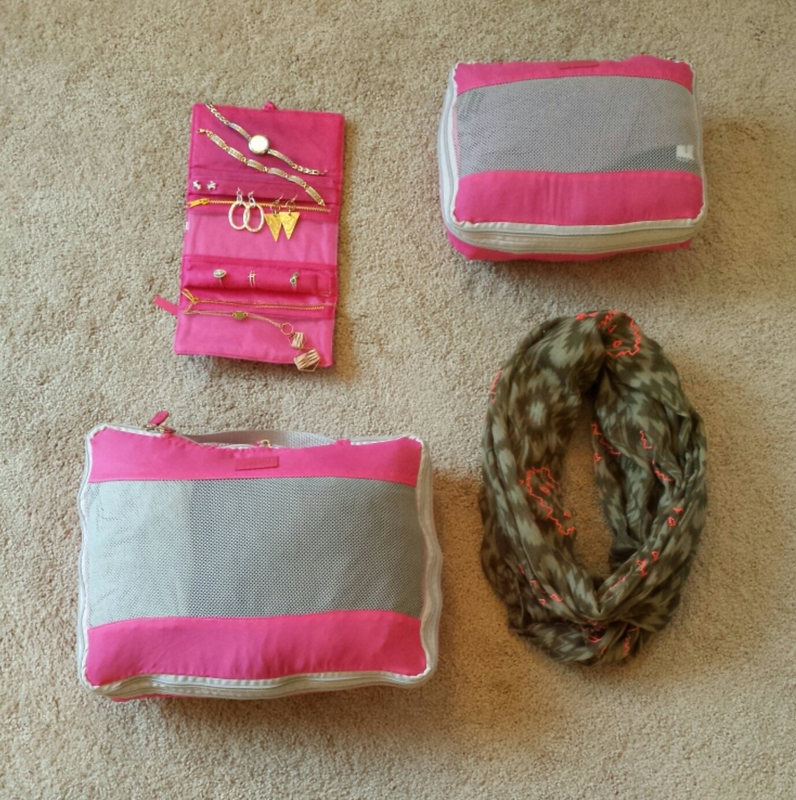 Packed using our new packing cubes and jewelry roll! Love them! 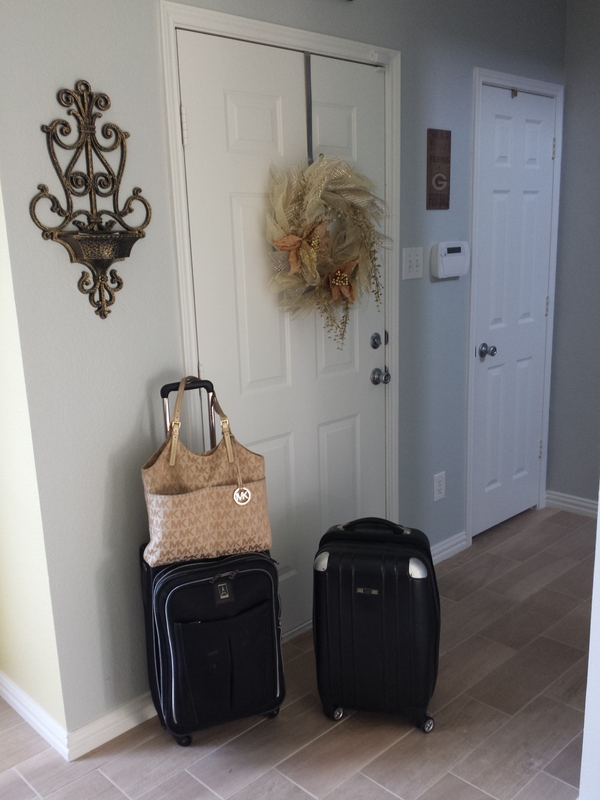 On our way! 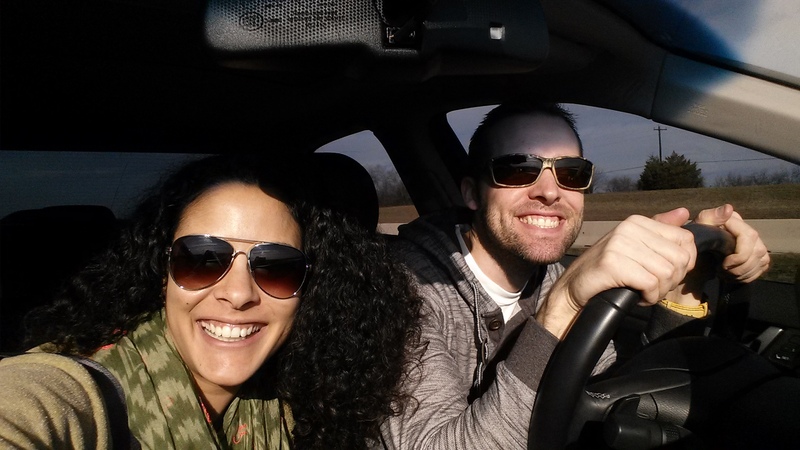 Road Trip NOLA 2015! 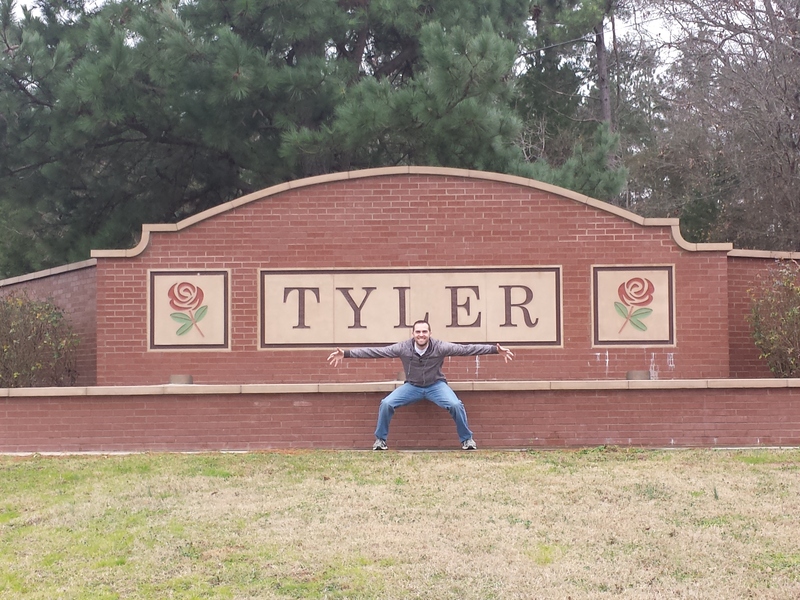 First stop: Tyler, TX for Mr. Tyler of course! 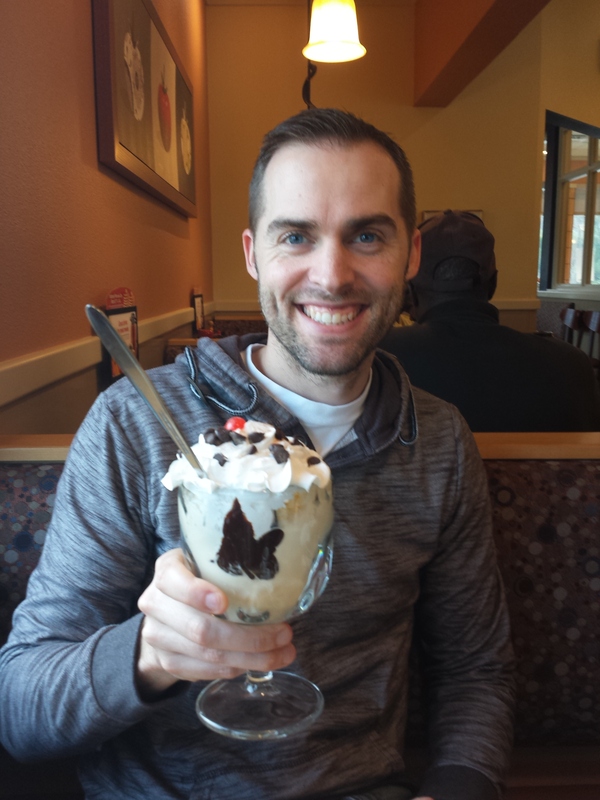 Stopped in Tyler, TX at IHOP for Mr. Jessetter’s birthday pancakes and sundae! Had to have a pit stop at this awesome place. 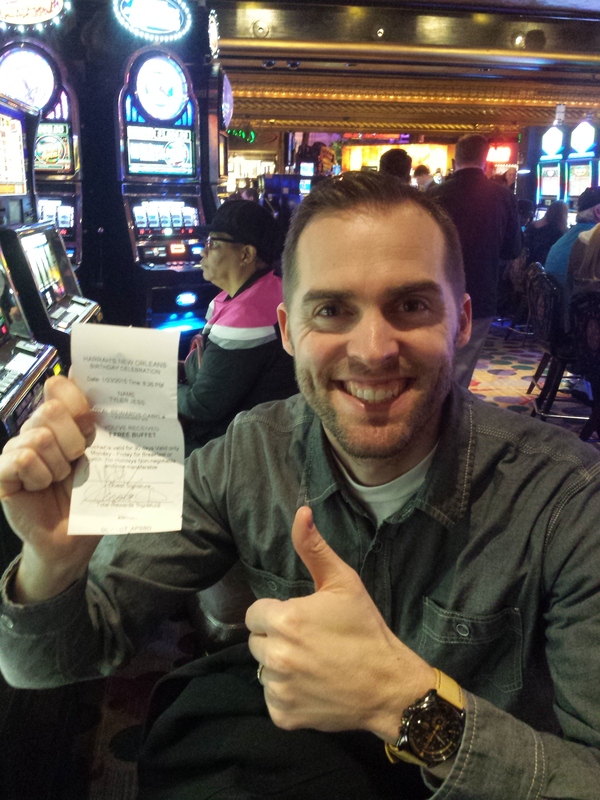 Tyler won a free buffet with his birthday free spin at the casino. 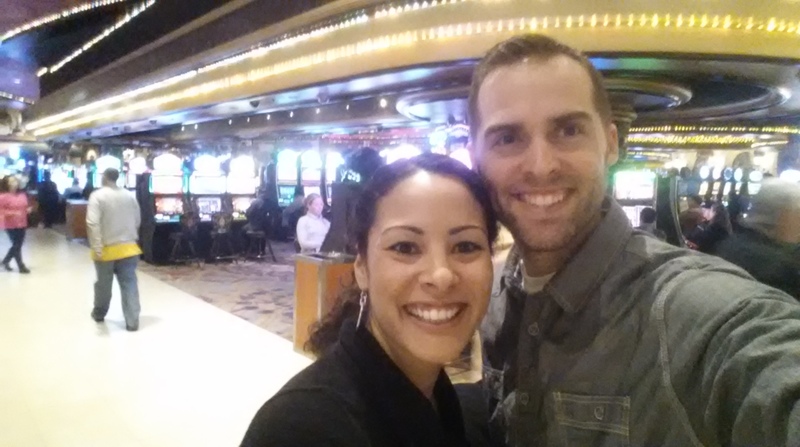 Ready to lose our $10 on some penny slots! 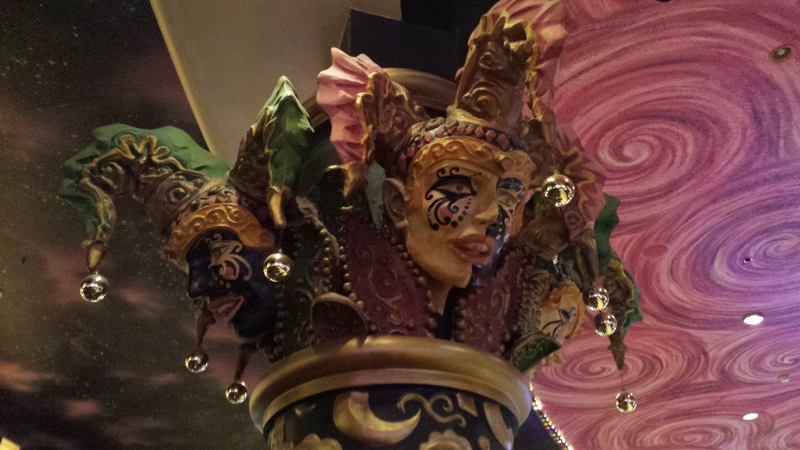 Great decorations at the casino! 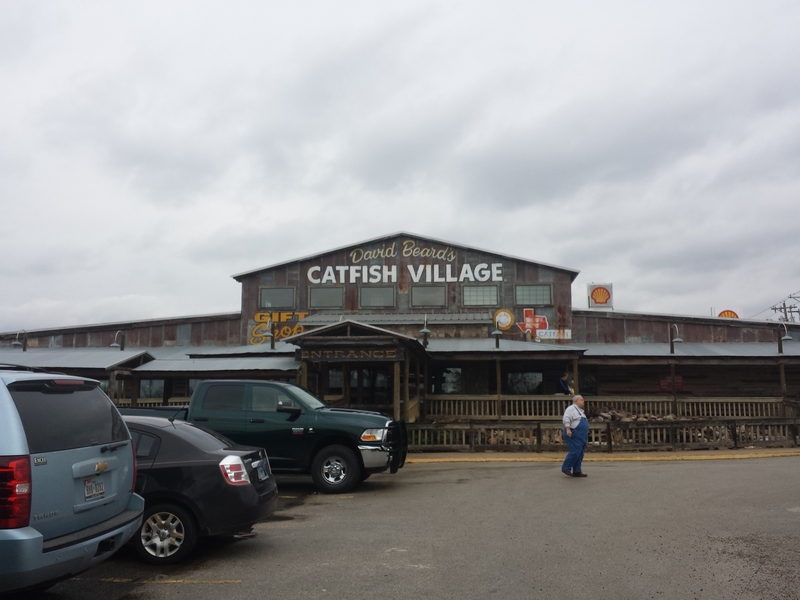 After our stop in Tyler, TX and Catfish Villages we headed straight to our hotel. We pulled up at the Renaissance New Orleans Pere Marquette Hotel (one block west of Bourbon St.), parked in a 30 minute loading zone and quickly checked in and unloaded our luggage. Then we changed at lighting speeds, got back to the car and headed to Harrah’s Casino. We were able to park for free if we played for 30 minutes for every 24 hours we parked at the casino (hello penny slots!). This price was a lot nicer then the $45/day valet at our hotel! Anyway… after we took in second hand smoke and handed several pennies over to the casino owners our NOLA adventures continued. 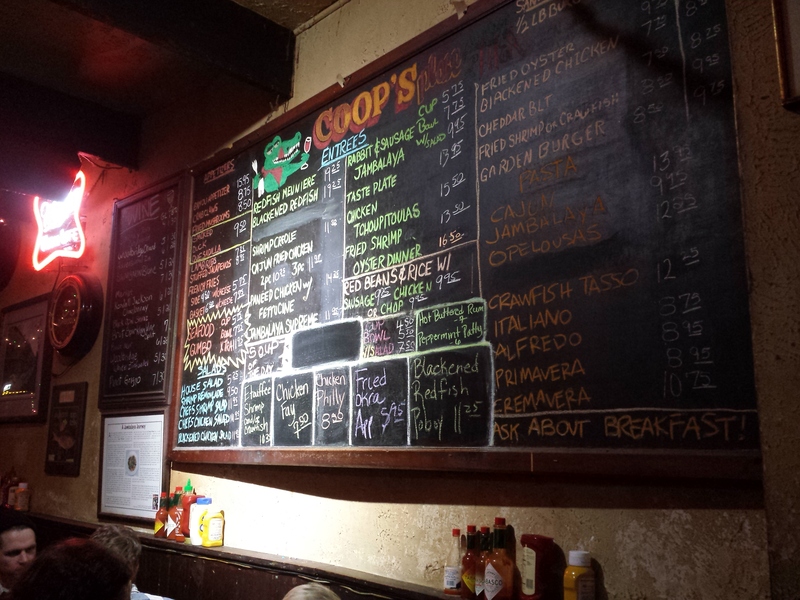 First stop for food, Coop’s Place! So good! 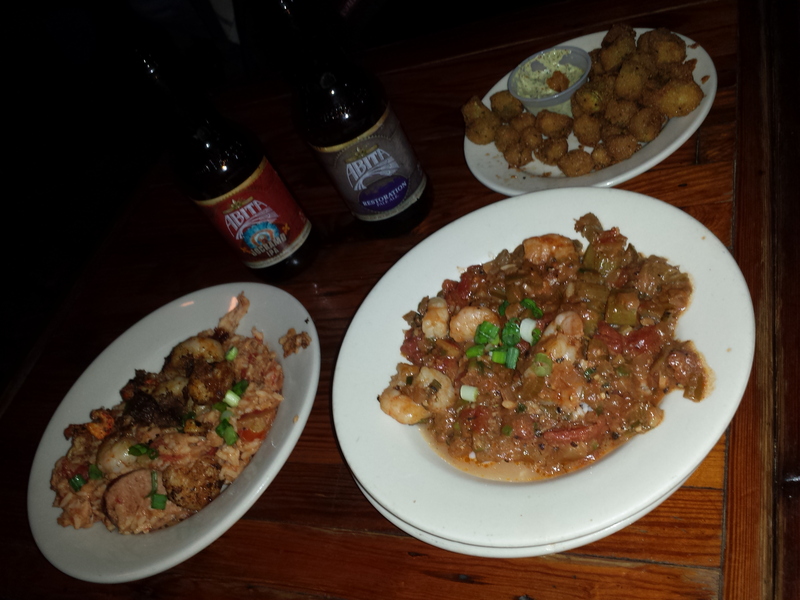 Enjoying jambalaya, gumbo and fried okra. 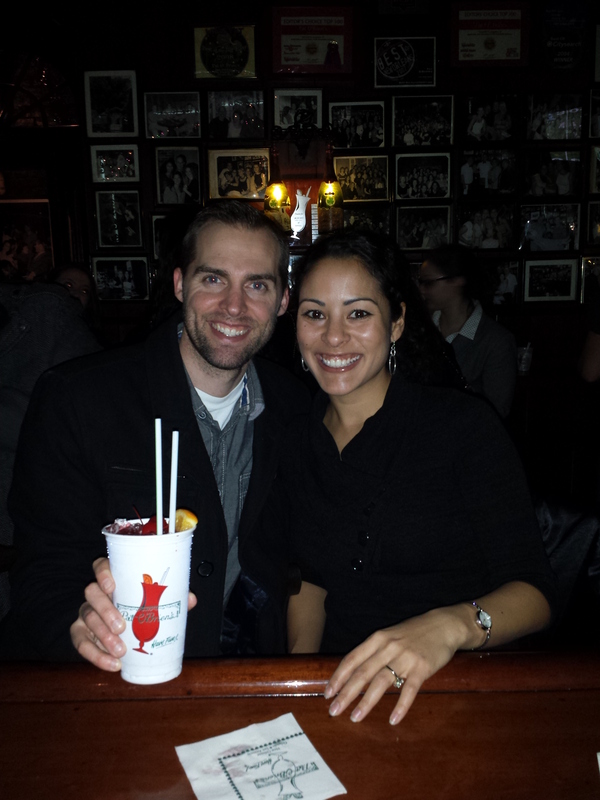 Our first Hurricane at Pat O’Brien’s! Tyler got it free for his birthday and we split it! 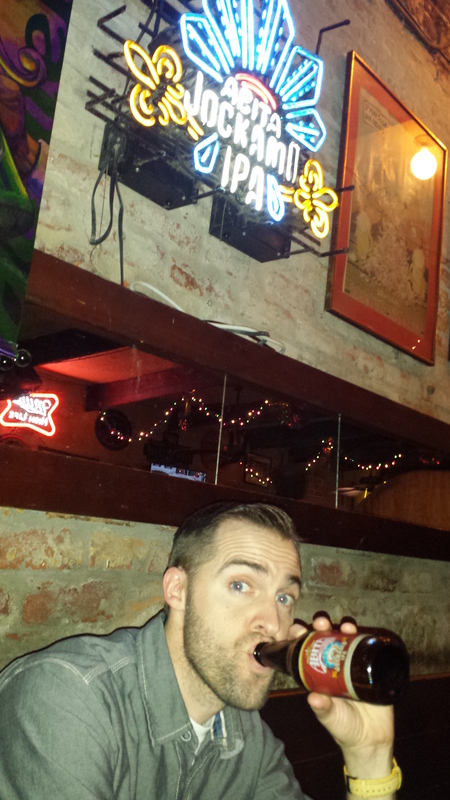 Thanks Pat O’Briens! 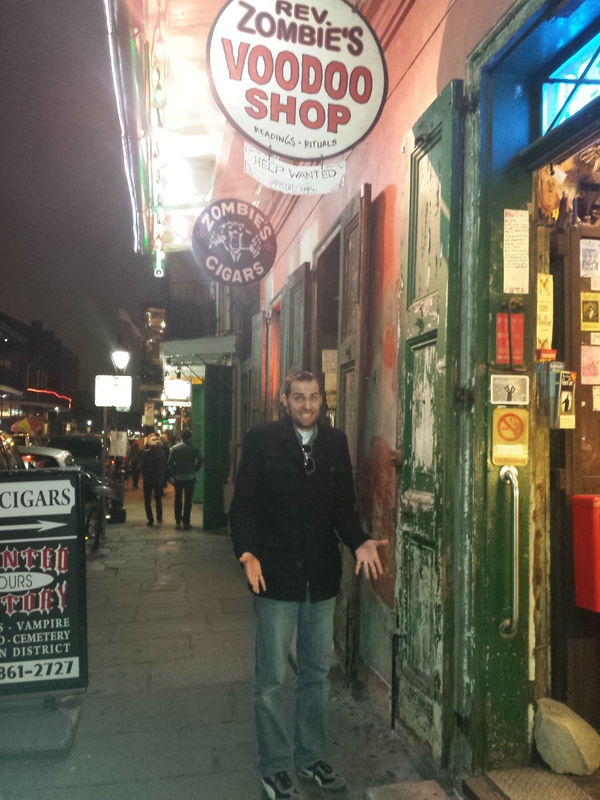 Birthday man on Bourbon St.
Just wondering around the French Quarters. 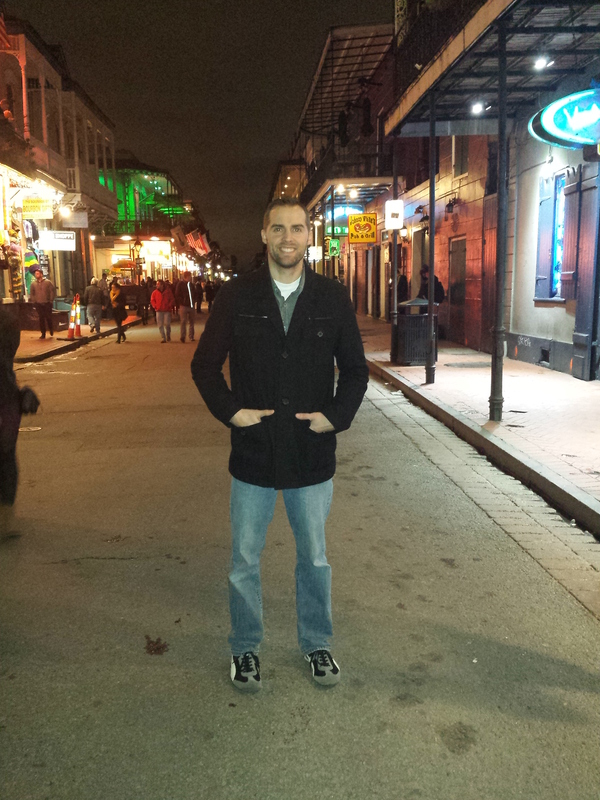 Loving this town and creepy awesome Bourbon Street! After driving for 8 hours and walking around for a few more hours we were pretty beat. 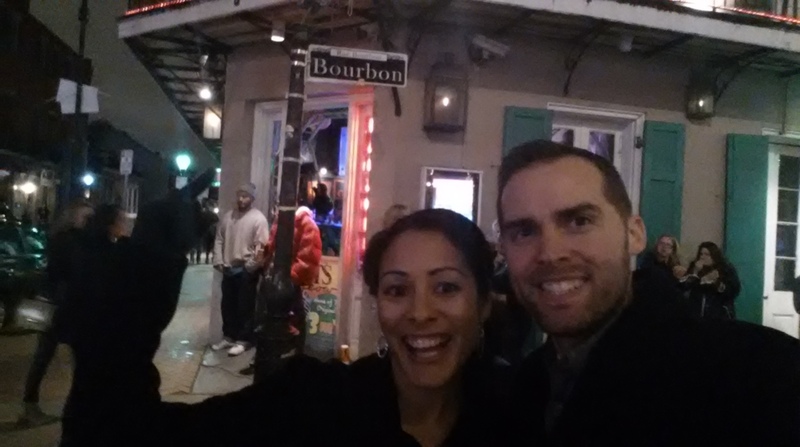 So we headed back to the hotel to rest up for more NOLA adventures! Happy Birthday Son!!! Judging by your smile… you had a great time.